In our assessment, relative to the banking industry, Zenith Bank Plc recorded average performance for 9 months to September 2017. Taking into consideration relevant ratios, we arrived at a ‘Bb’ rating. Given its performance, plus an upside of 15.62% to its target price of N28.92, we recommend a BUY on its shares. 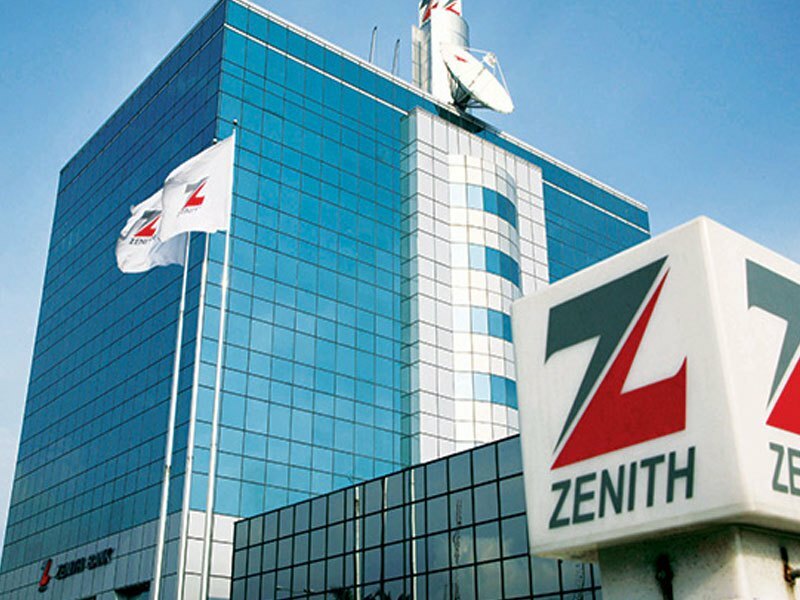 Zenith Bank Plc based on its 9M 2017 improved ROE and ROA to 17.72 percent and 2.64 percent respectively from 9M 2016 levels (beating industry averages of 9.15 percent and 1.27 percent). Increased profitability was driven by a 26.64 percent rise in interest income to N361.79 billion in a high yield environment. However, the Cost of Risk ratio doubled (albeit, still lower higher than industry average of 2.05 percent) following a 77.88 percent spike in loan loss expense. Also, Debt to Capital rose to 58.26 percent (higher than industry average of 47.12 percent) having sold more debt.